When looking for a heat interface unit, you needn’t look any further than Flowmech. We are heat interface unit suppliers with over 25 years of experience delivering top quality products. We have a range of heat interface units to suit the requirements of all customers. A heat interface unit is usually installed in large apartments or multiple dwellings to provide heating and hot water for the entire complex. The heat interface unit acts as a bridge between the boiler and the heating system, offering a reliable, efficient solution for delivering energy. As heat interface unit suppliers, we understand the importance of the units. They are considered to be an essential component for any residential district heating system. Investing in a heat interface unit will provide you with an affordable, sustainable method for accessing heat and controlling energy consumption – could you benefit from the Hiper HIU? How does a HIU work? The HIUs from heat interface unit manufacturers are connected to the central heating system, giving occupants control over the temperature within their property. HIUs operate through indirect heat and the thermal energy is transferred from one system to another. The units that we supply are designed to be easily connected and make it easier for residents to access hot water and central heating. What are the benefits of HIUs? 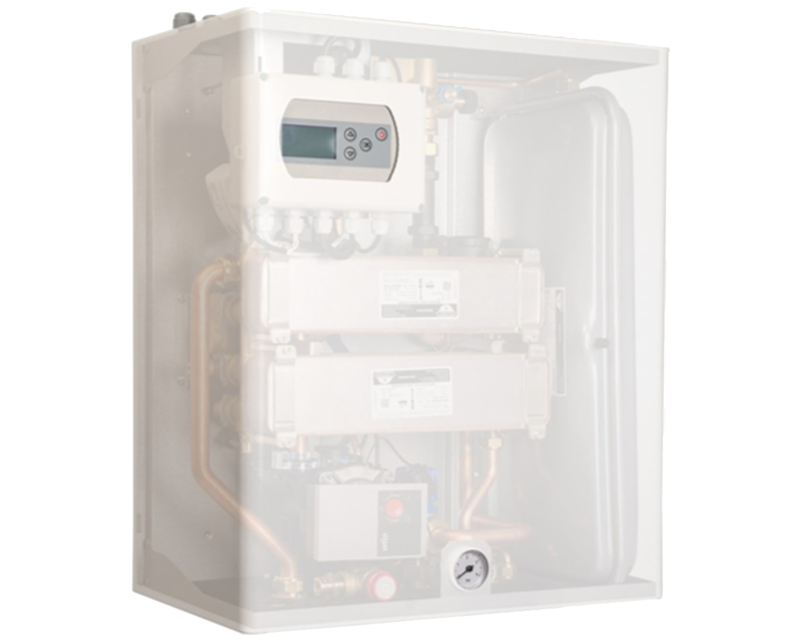 The Hiper HIU is a compact interface unit that is very similar to a combi boiler. It is designed to be compact which makes it easier for you to install, saving you time and utilising space effectively. We supply the Hiper HIU to meet the diverse demands of customers, so if you’re looking for an energy efficient unit or one that controls temperature accurately, look no further than the Hiper HIU. The heat interface units from the Hiper HIU range require minimal maintenance- ultimately reducing your costs. Need to know more about the Hiper HIU range? Feel free to get in touch with us on 0116 242 5425 or email us at info@flowmech.co.uk today.